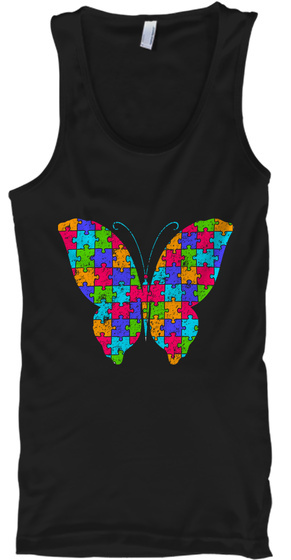 Stunning Autism Awareness Tank Tops Butterfly Tank Tops. Shines Bright and Vibrant just like those on the Spectrum. 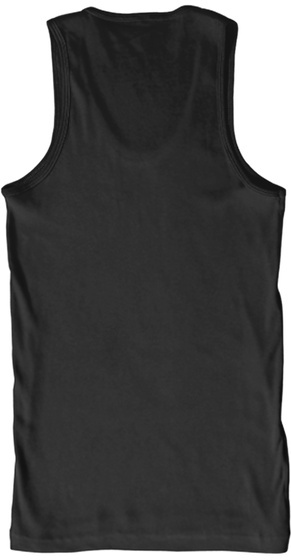 Autism Tanks. Partial Proceeds benefit Autism New Jersey.